Prints can be had of this both WITH VERSE and WITHOUT VERSE. 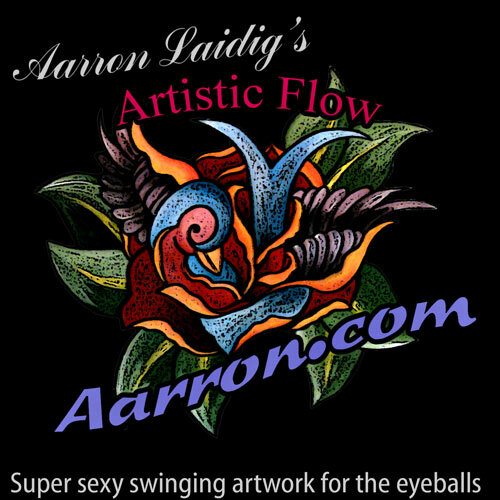 © Copyright 2014 Aarron Laidig words & image. 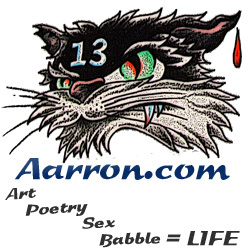 ~ by Aarron on August 16, 2014.